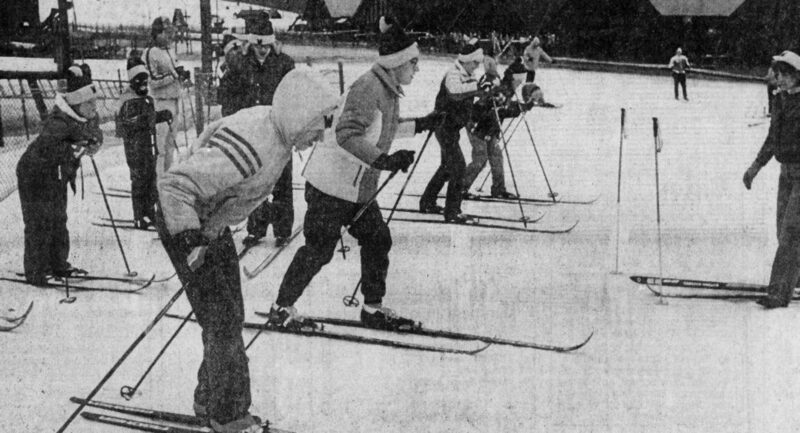 Akron hosted Ohio’s first-ever Winter Games of the Special Olympics in February of 1983, with approximately 100 athletes from around the state competing. 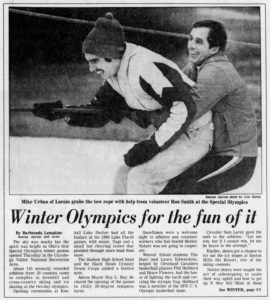 In the years that followed, Special Olympics gained momentum and community support. As of 2014, nearly 3,500 Special Olympics athletes competed for gold in the Ohio Summer Games.